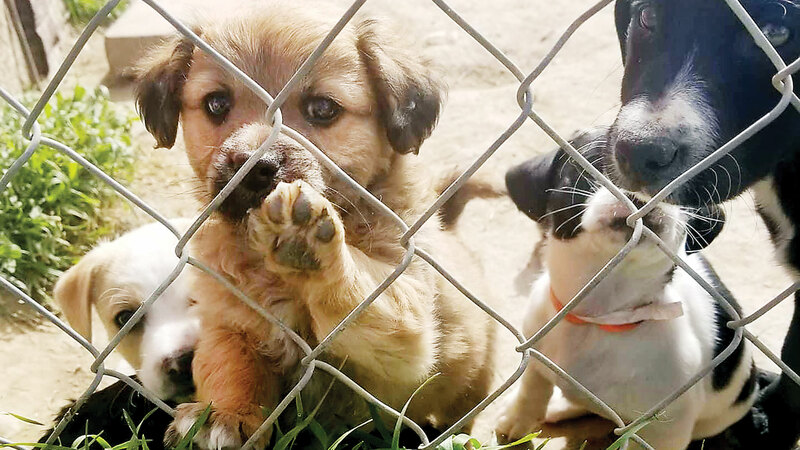 Ani-Care Animal Shelter put out a call for more volunteers and food donations this week to cope with a dog population that's growing by the day at the facility between Ontario and Nyssa. ONTARIO – Bursting at the kennels, Ani-Care Animal Shelter put out a call this week for help. The organization had 59 dogs as of late Friday, and shelter operator Amanda Grosdidier said more dogs had been turning up each day. The dogs include strays and lost pets, but also dogs abandoned or surrendered to be rehomed. Plus, Grosdidier said, there are three litters of puppies that need homes. Springtime often produces an influx of stray dogs, she said. People get busy and may not keep a close eye on their pets, while the improving weather and more outdoor time gives dogs opportunity to roam. Grosdidier said Ani-Care urges dog owners to alter their dogs. Male dogs are more likely to stick around home if they are neutered, she said. In the past week, all the male strays that showed up have been intact, she said, and some may have wandered after a female dog in heat. 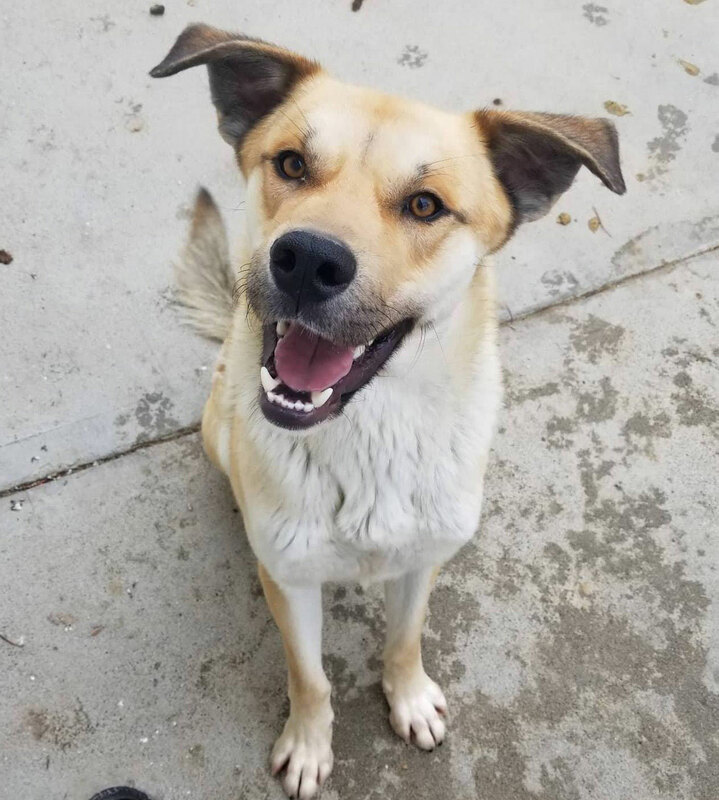 While reconnecting lost pets with owners, Ani-Care also needs volunteers to help walk and care for the dogs at the shelter, new homes for adoptable pets, and monetary donations to help pay for spay and neuter procedures. Dog food can be delivered to the shelter at 3616 Highway 201, between Ontario and Nyssa. Monetary donations for feed and other costs can donated at the shelter or via the shelter’s Paypal link. Volunteers are at the shelter daily to clean, and regular public hours are 11 a.m. to 2 p.m. Tuesday, Thursday, Friday and Saturday. For more information on how to help, contact Ani-Care through their Facebook page or call 541-709-0079. Dogs winding up at Ani-Care in recent days include dogs now up for adoption, as well as strays and lost dogs needing to go back to their homes. These and other adoptable dogs can be viewed at the shelter or www.ani-care.com.